Come and learn about the greater horseshoe bat and join the North Devon Areas of Outstanding Natural Beauty Volunteers with some high tech bat detectors. 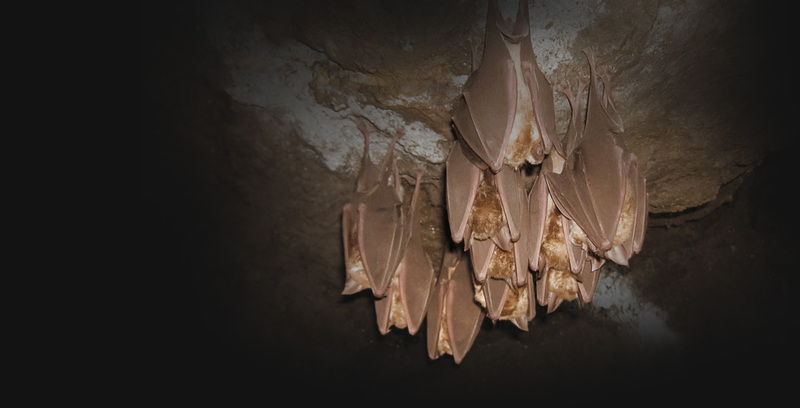 You will walk along the cycleway exploring how bats, in particular the greater horseshoe bat, navigate around the village. This will include a visit to Velator Wetland. Hopefully you’ll spot (and listen to) a bat or two along the way! The distance is 2 km, along level paths. Wear appropriate clothing/footwear.